Car troubles – repair or replace? You might have seen me ranting on social media last week about our car breaking down on the way home from a night away. Thankfully we were both in the car otherwise I’d have had a bit of trouble keeping both kids happy whilst waiting for the RAC man to come and rescue us! As it turned out he had to go and get a new accelerator pedal sort of thing so he took Sam and Athena with him as a car park on the side of an A road isn’t a brilliant place for a toddler who suddenly desperately needs a wee! Thankfully the new part meant we could get back on the road and on our way home but we knew the car was due for a service so took it to the garage last week and parted with the best part of £400, as we needed new suspension, a new hand brake cable and other little things. Out car isn’t that old but we bought it 2nd hand and it has done a lot of miles! It’s a diesel so should last for a while longer but we’re starting to think about buying a new car vs the costs of ongoing repairs to this one. It’s a Vauxhall Astra estate, and we really do need an estate or similar ‘big’ car. When we go away we tend to have a buggy taking up a fair amount of space, then Athena’s scooter, Sam’s longboard and then any suitcases or other bits and bobs too! We’re contemplating a roof box, and will need one if anyone else in the family takes up snowboarding as Sam wants us all to do! If we had a huge pot of money to spend I’d love one of those trucks with an open back but still has back seats for the kids, like a Ford Ranger, although have trouble parking our estate so I can only imagine parking a beast like that! We do want to find a car that Sam can comfortably drive at 6’6, without his knees rubbing on the steering wheel and is head on the ceiling! He’d love a BMW x5 I think, but I still think we’d struggle to get us all and everything else in it! 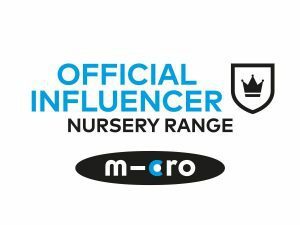 Sadly we’re not having any more children so at least we don’t have to add people carriers to the ever expanding list of possible cars! One option is to sell this one now whilst it still works and go without for a little while, saving the money we would be spending on tax, insurance, fuel and services to put towards a new one. We could actually do without a car as we live right next to a train station, and have local shops and supermarket delivery options however it would really cut down on what we could experience as a family. Lots of our favourite days out are National Trust properties or country walks which would just be so hard to access via public transport, especially with all the gumph we tend to cart about with us! Another option to get a car on hire purchase, I have a friend who has just got a lovely looking electric car on a hire purchase scheme, and they’ve even installed the charge point at her house so she doesn’t have to go anywhere to charge it up! You can rent a Prius or other electric cars relatively easily these days, providing a new, more environmentally friendly car. At the moment with a new mortgage and only one full time wage between us this extra expenditure isn’t really achievable for us but is a great option to get a brand new car without a huge cost up front. A third option is to get help to borrow the money for a new car, either new or second hand. Bad credit car finance can be a way to borrow when you’ve tried and failed other options of getting a new car, even if you’ve not got a fantastic credit history. So, please keep your fingers crossed that our current beast lasts a while longer yet so we can decide on what we want to look at getting next! 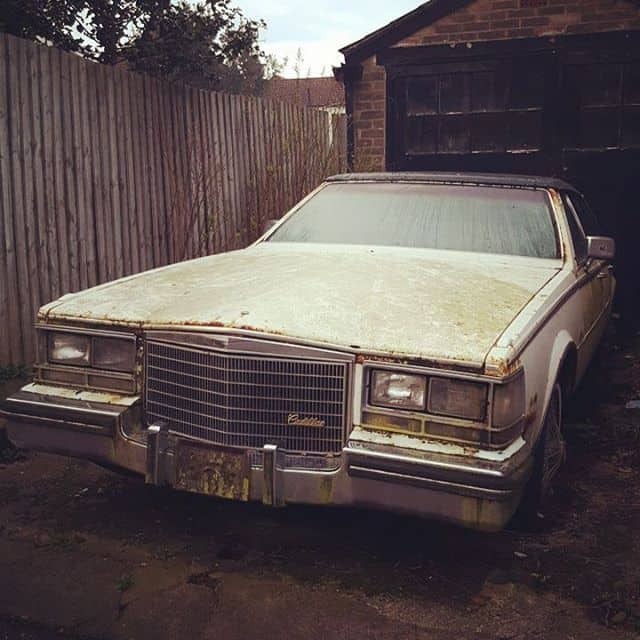 Oh and by the way, that lovely old Cadillac in the picture isn’t ours, I walk past it on my way to work and think it’s such a shame it’s been left to get into such a sad state! If you want to buy a new car but you don’t have money for it. Then you take some time and repair your car with changing the parts of your car. But car parts should be best quality so that they can be long last. Fingers cross that you will buy your dreamy car soon.